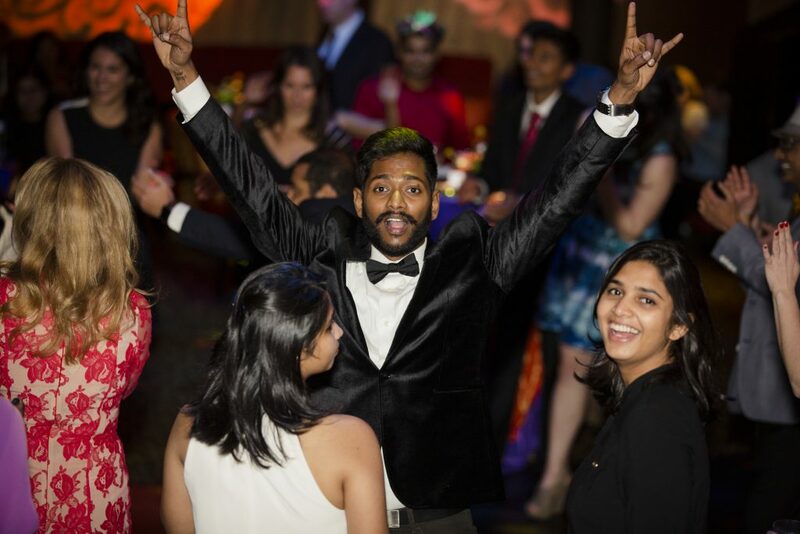 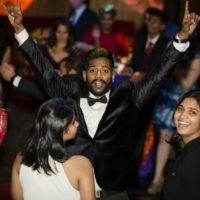 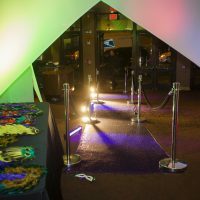 A healthcare start up 600+ strong had a summer event with Inspire and wanted us to manage their holiday party. 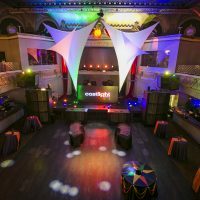 They requested something unique, elegant, and dynamic, on a fixed budget. 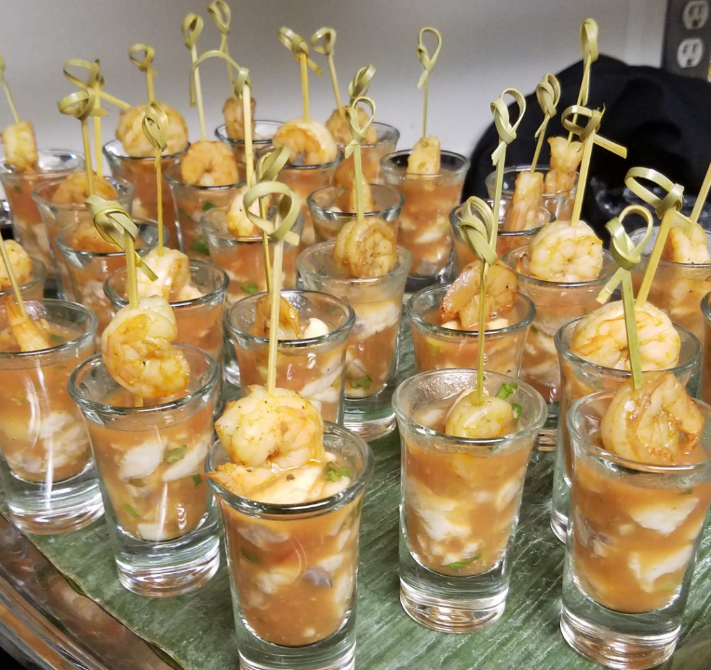 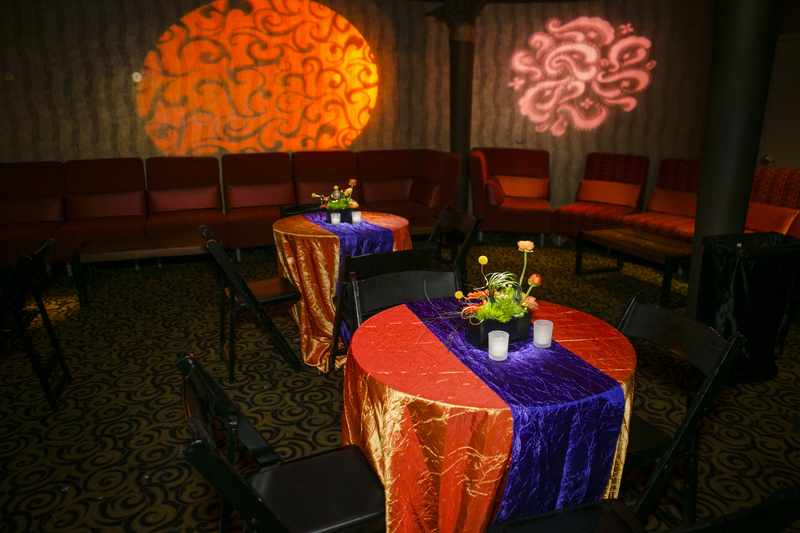 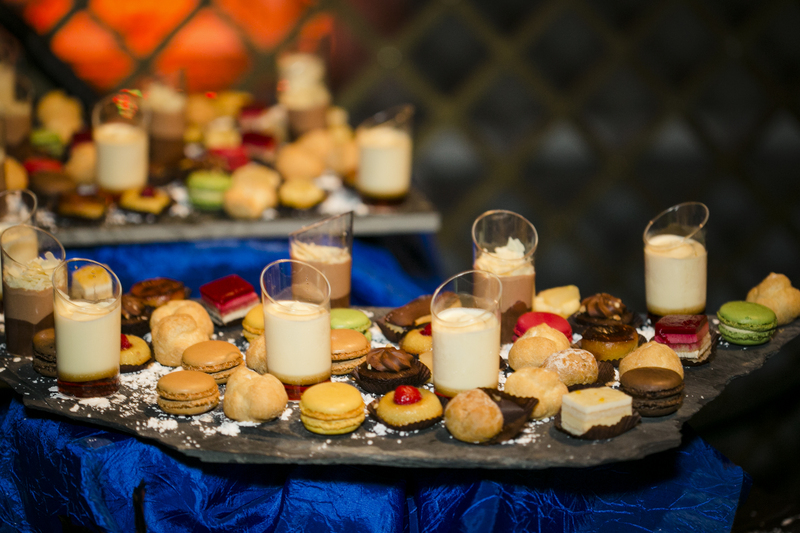 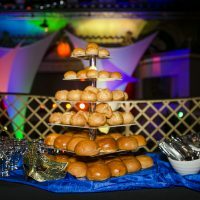 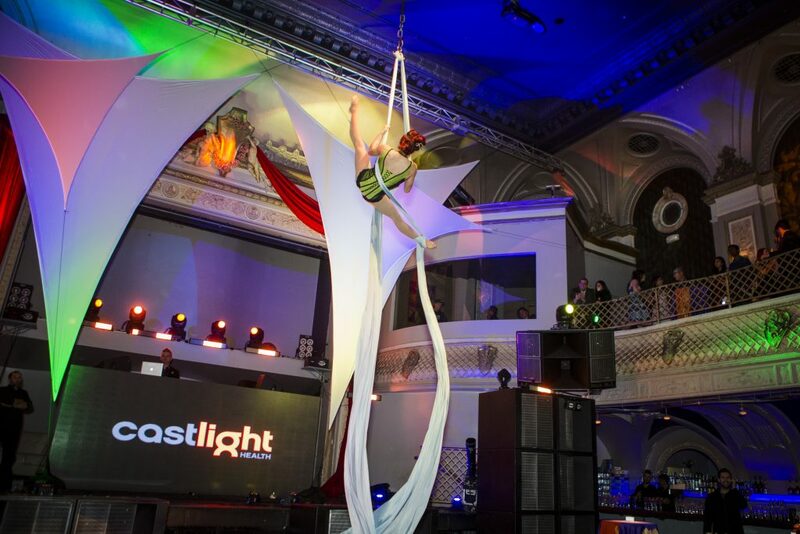 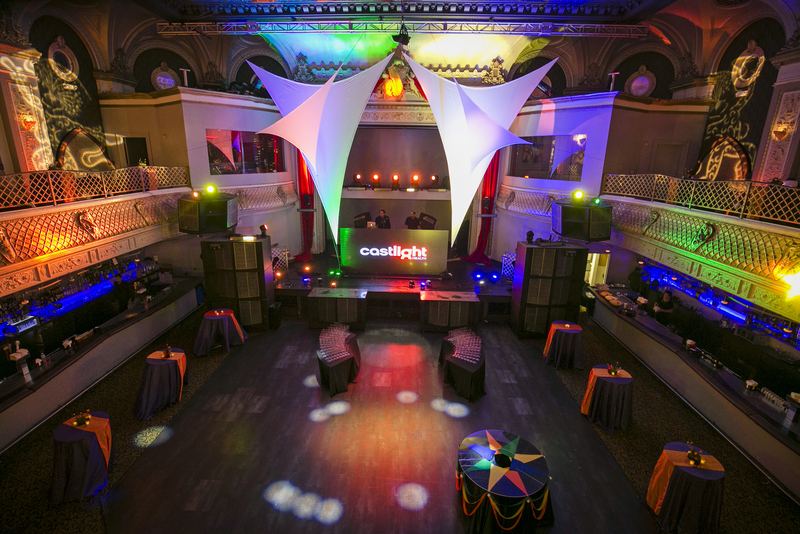 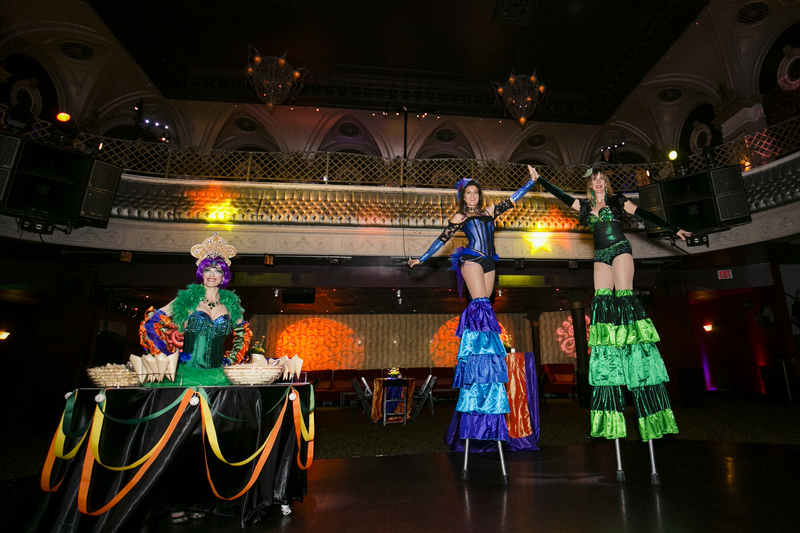 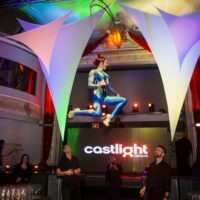 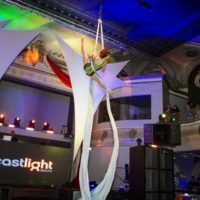 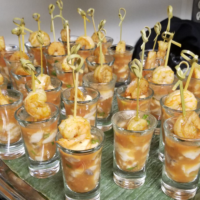 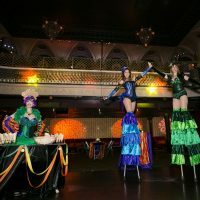 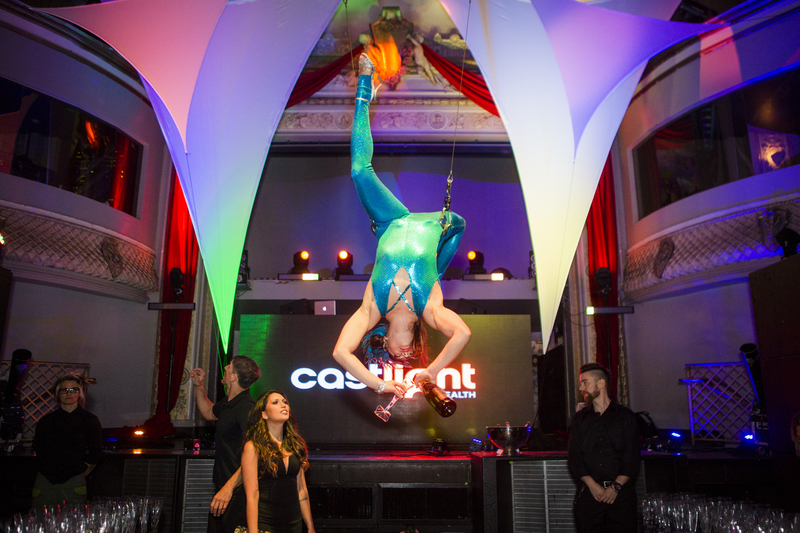 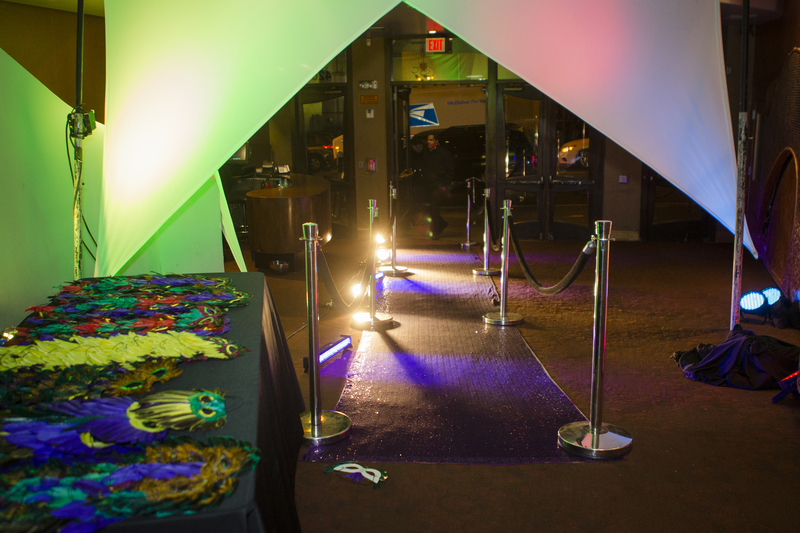 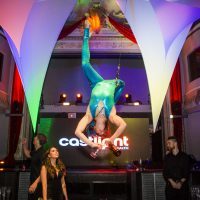 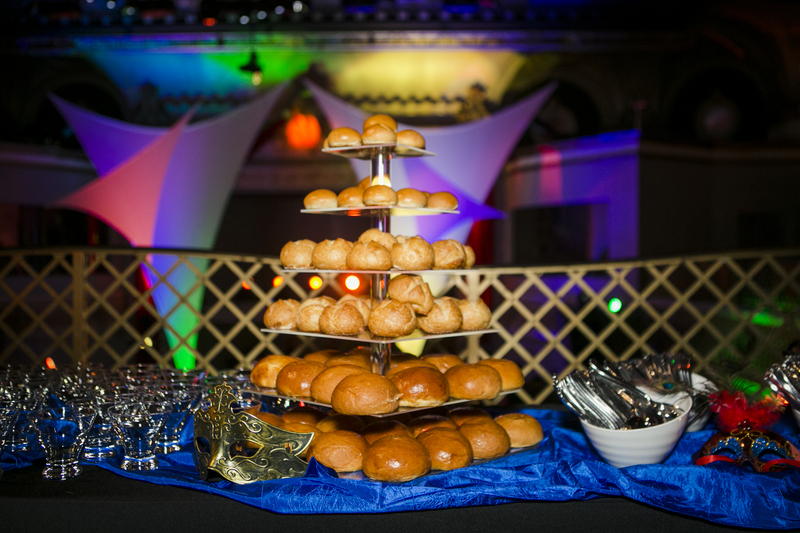 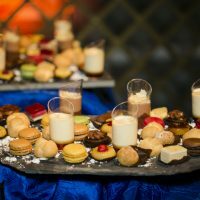 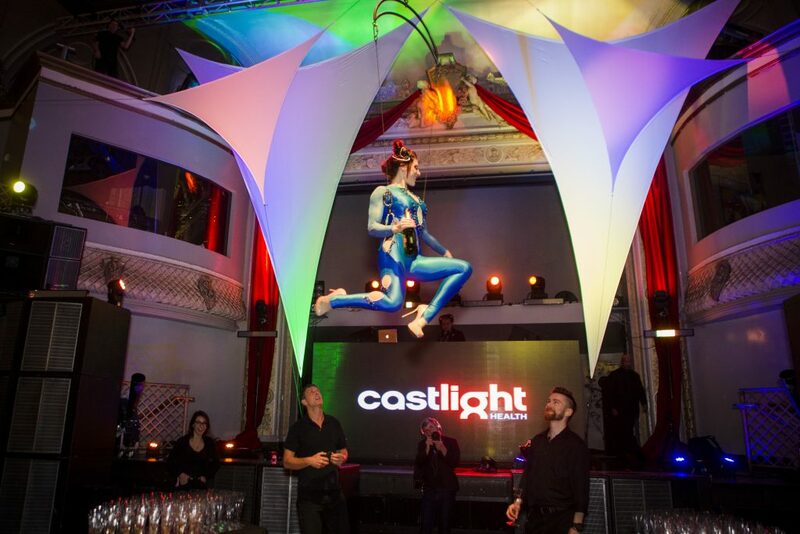 Through long standing vendor relationships, Inspire was able to secure a top San Francisco Nightclub, multiple prop vendors, and inside chefs. 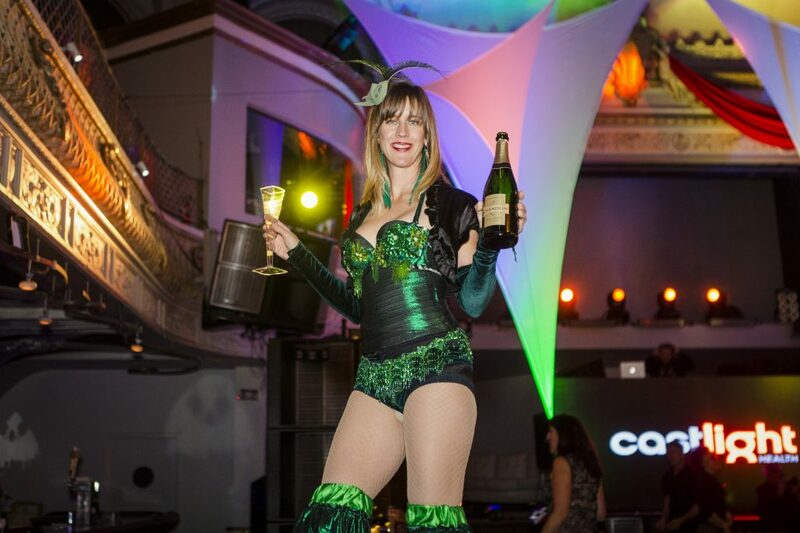 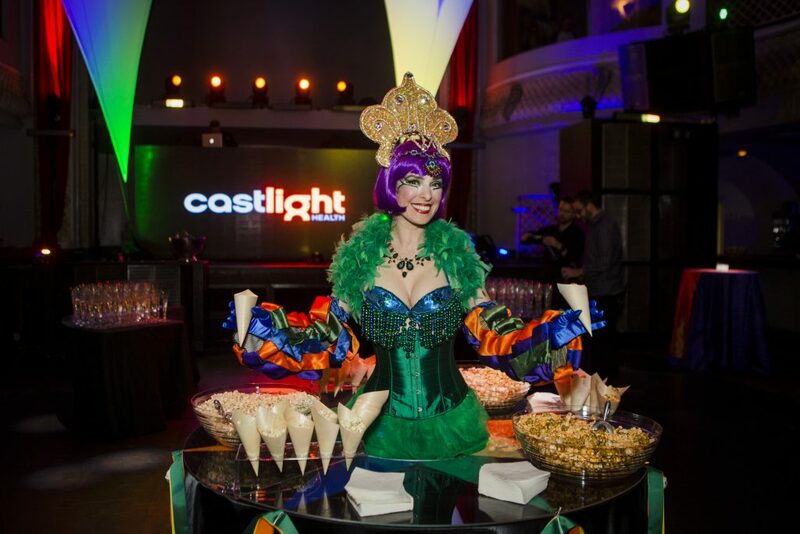 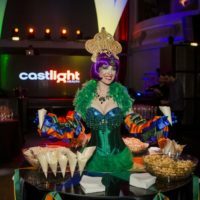 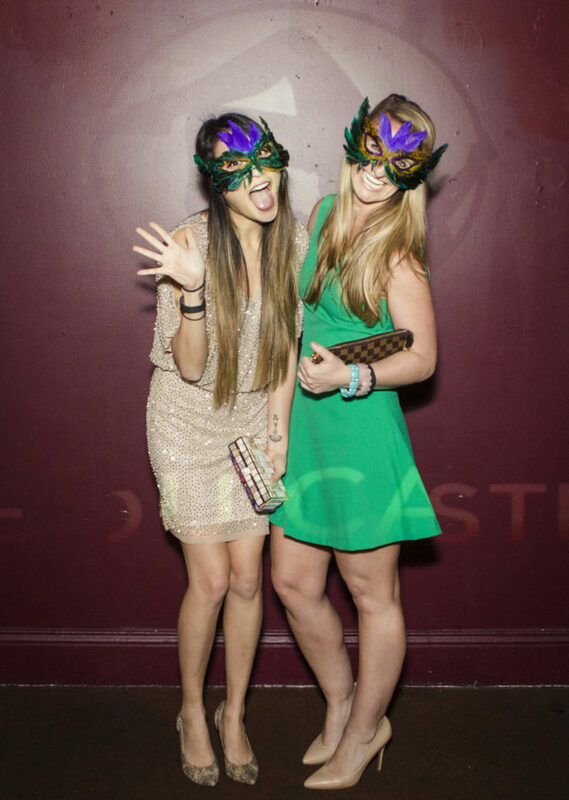 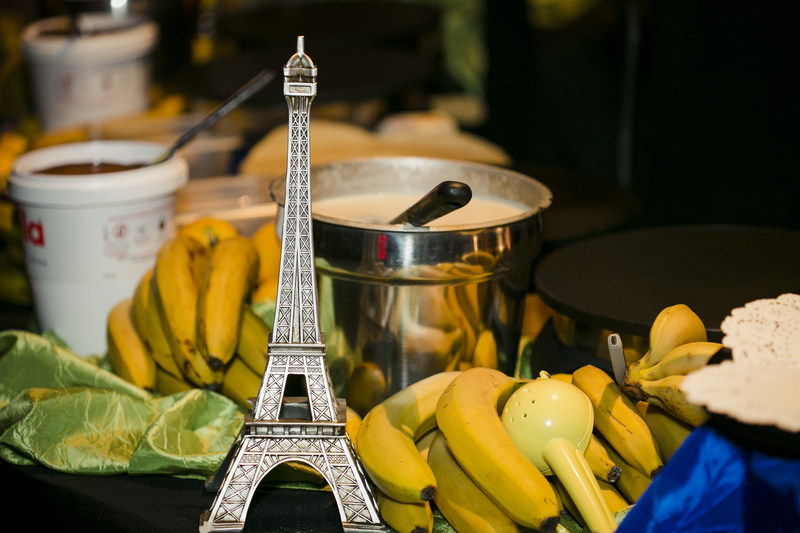 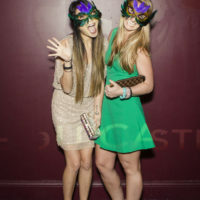 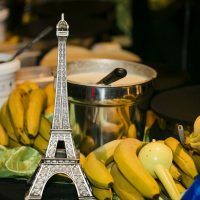 We created a fully themed streets of San Francisco event that was a smashing success. 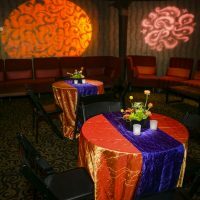 This year: Cirque Du Soleil!